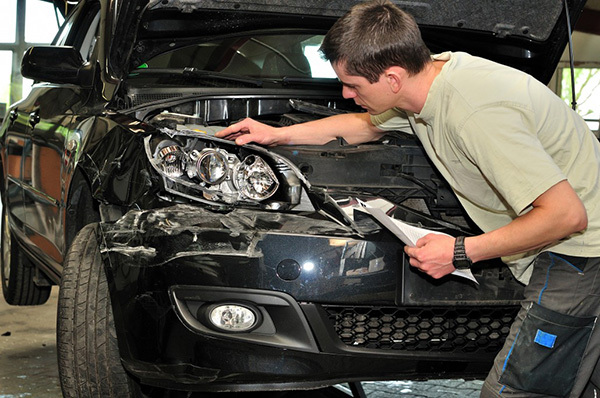 We provide service for collision repairs, rust removal, and spray painting. 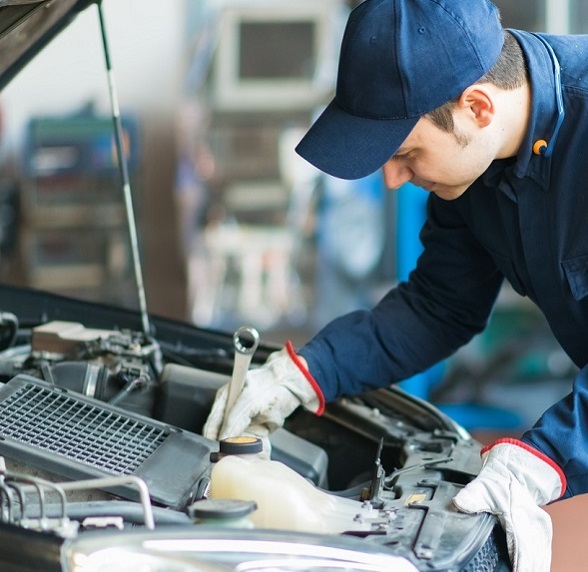 Ally Herriot and the team offer practical honest advice and good old-fashioned excellent service for all your vehicle requirements. McMillan Panel and Paint have been serving the Kapiti Coast's panel and paint needs for over 25 years. You'll find the service at McMillan Panel and Paint professional and honest. You can expect a great job and a quick turnaround, but we won’t compromise a job for speed or price - we make sure it’s done right the first time. If you require a courtesy car while your car is in our workshop, please talk to us about this at the time you book the car in. Most of the team have been with McMillan Panel and Paint for many years and all experienced tradesmen - ensuring safety and peace of mind for all our customers. 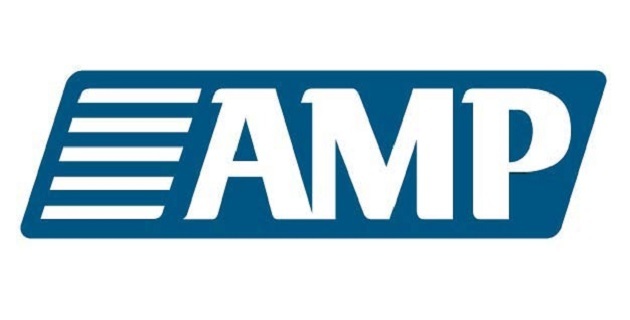 As well as being a member of MTA, McMillan Panel and Paint deal with all major insurance companies. From minor dent or bumper repairs through to panel replacements and chassis straightening, McMillan Panel and Paint's collision repairs will restore your vehicle to its pre-crash condition and have you safely back on the road again. 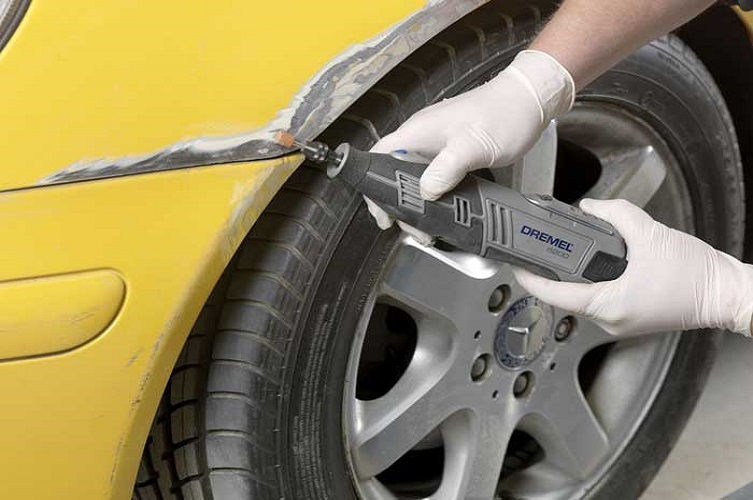 The best advice and services for rust removal and repairs. Whether it's cosmetic or structural, you can be sure the professional team at McMillan Panel and Paint can carry out all your vehicle rust repairs and rust removal. 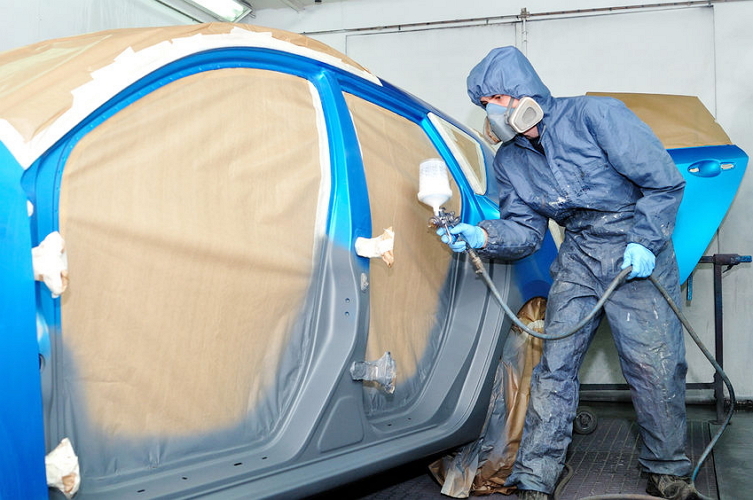 Whether it's minor painting touch-ups after some rust repair work, or large area repaints after collision repairs, you're in competent hands with the auto spray painting team at McMillan Panel and Paint. Copyrights © 2018 McMillan Panel and Paint Limited | Designed and Hosted by Design Shore Technologies NZ Limited.